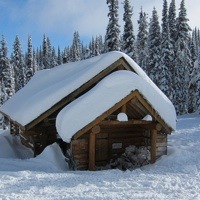 The Queest area near Sicamous is a great place to sled. 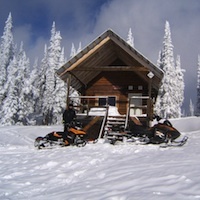 Trip planner: What you need to know before snowmobiling in Sicamous, B.C. 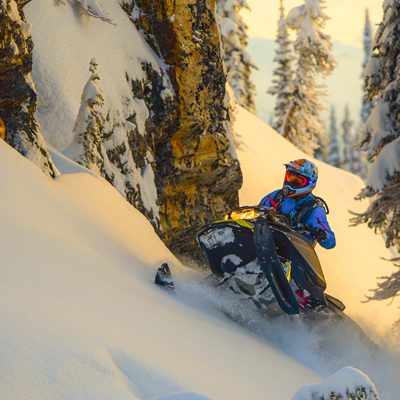 Trail maps, top snowmobile trails, club contacts and other useful information you can use before planning a snowmobile trip to Sicamous, B.C. 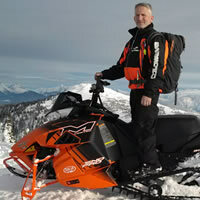 This extreme sledder had his best day ever in Sicamous, B.C. 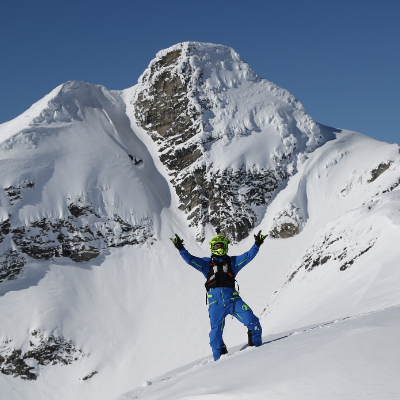 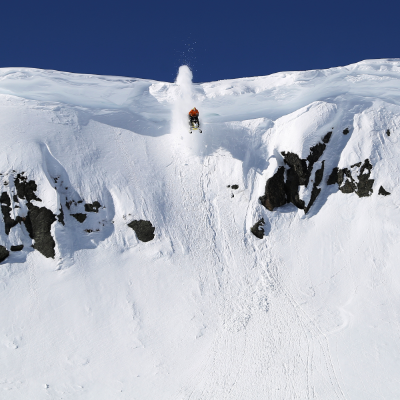 Craig Moore, Western representative of SledgeHammer Apparel, invited us to the Sicamous Ripped Snow Festival in February. 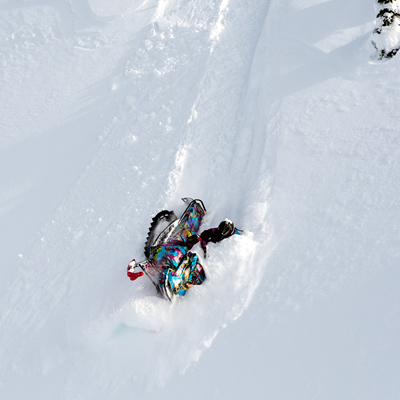 For Kelsey Elliott of Salmon Arm, B.C., snowmobiling is all things—her passion, therapy and the ultimate career path. 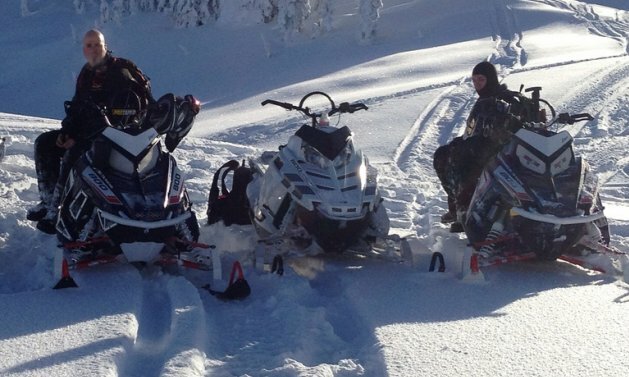 You’ll be praying for winter to come early after seeing these snowmobiling photos from Sicamous. 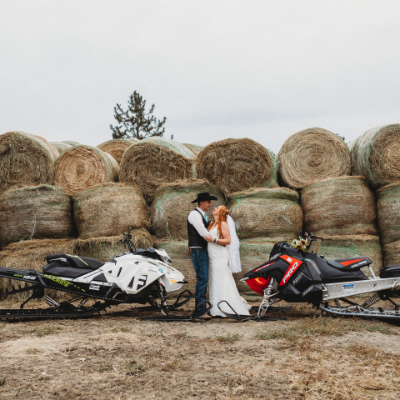 Photographer Ryen Dunford explains how he got this shot. 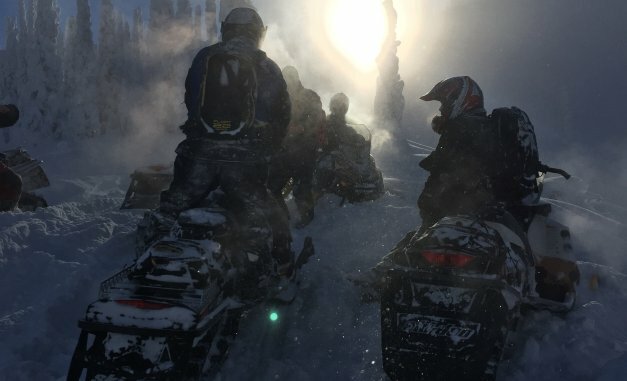 How the Eagle Valley Snowmobile Club went from grassroots organization to caretaker of an award-winning snowmobiling domain. 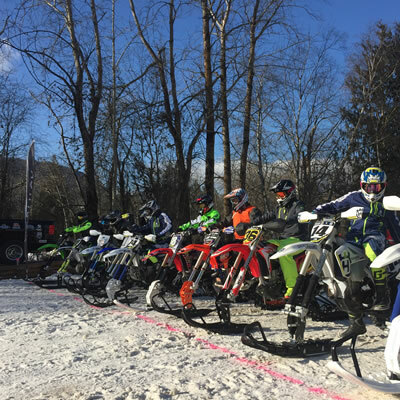 Find out why snowmobilers are flocking by the thousands to the once-sleepy village of Sicamous, B.C. 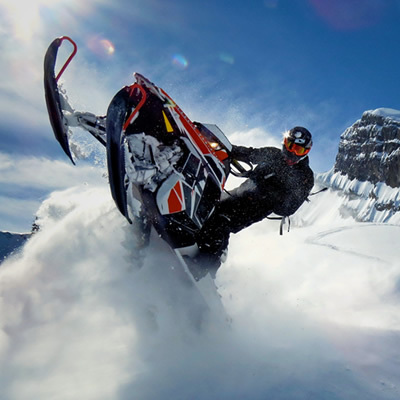 Is using “Bait Sleds” entrapment—What do you think? 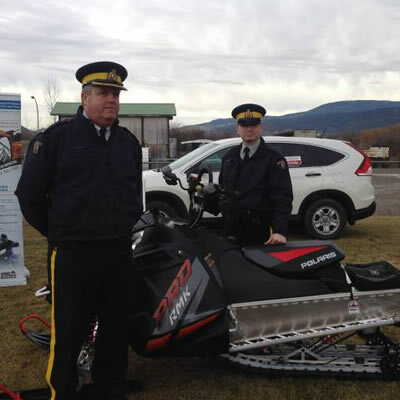 The RCMP Bait Sled program was launched in 2014 in response to high rates of theft in the Revelstoke and Sicamous areas. 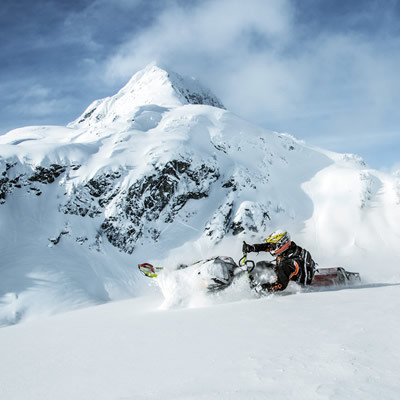 Take a look at these photos from the 2015-2016 Hotshots contest and sledding season. 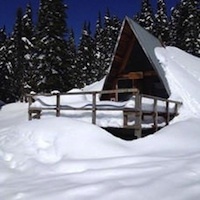 Where do I get trail maps and trail passes for Sicamous? 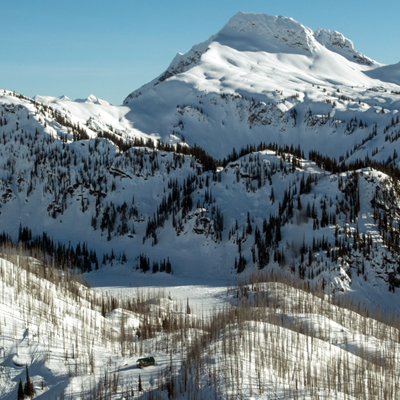 If you're headed to Sicamous for sledding, check out these details about where to find trail maps and trail passes. 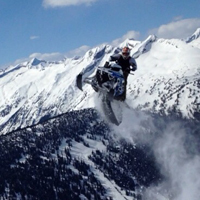 Readers submit snowy pictures of one of Western Canada's top sledding destinations. 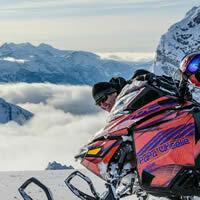 The Eagle Valley Snowmobile Club in Sicamous, B.C., has members from all around Western Canada—for good reason. 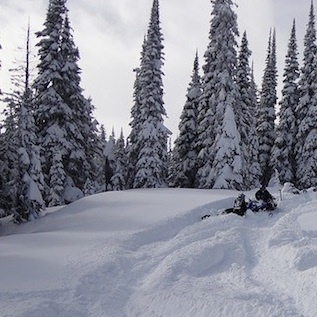 Get ready for an unparalleled sledding experience in Sicamous If you are in the process of planning your next sledding trip, you might want to consider snowmobiling in Sicamous this winter. 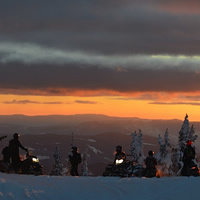 With four spectacular riding areas and hundreds of kilometres of groomed and ungroomed trails, Sicamous affords a truly a superb snowmobiling experience. 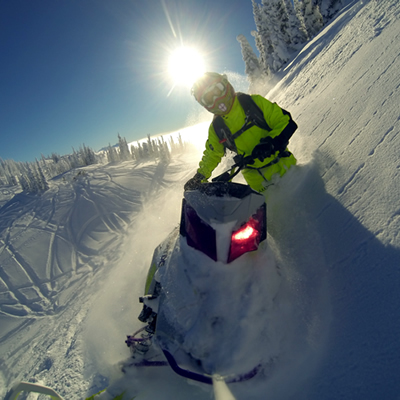 Scroll down on our Sicamous landing page for information on sled dealerships, destinations, snowmobiling trails, snowmobile-friendly accommodations, local snowmobiling clubs and more.